TAS: Q&A How long should we keep records of the AGM? You are here: Home / Bylaws / Bylaws TAS / TAS: Q&A How long should we keep records of the AGM? This Q&A about the length of time required to keep records of the AGM has been answered by Janene van Maanenberg, Professional Body Corporate Management. Question: How long do we need to keep records of the AGM, specifically the Financial Reports & Secretary’s Report? Answer: Our company policy is to keep all hard copies of records for 7 years. According to the ATO current requirements, financial records are required to be held for a minimum of five years. Our company policy is to keep all hard copies of records for 7 years. In the event that there is unusual information pertaining to for example, a change of by-laws, we would recommend keeping those records indefinitely. It is advisable that all AGM documents are kept in a secure electronic format indefinitely. 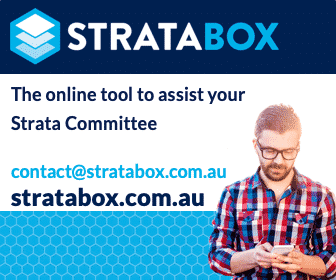 Visit Strata By-Laws and Legislation OR Strata Law Tasmania.